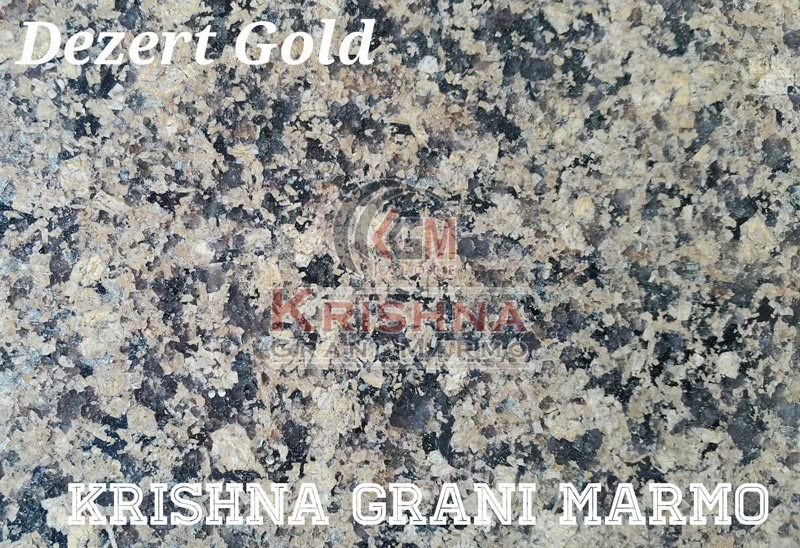 Dezert Gold 01 Granite Stone is an ideal solution for flooring, countertops etc. Our company is an eminent name, which is counted among the top Manufacturers and Suppliers of Granite Stone. In order to ensure perfect cutting and excellent finishing of our Granite Stone, we use the latest tools and techniques. When it comes to processing of our Granite Stone, we make use of highly advanced technology.